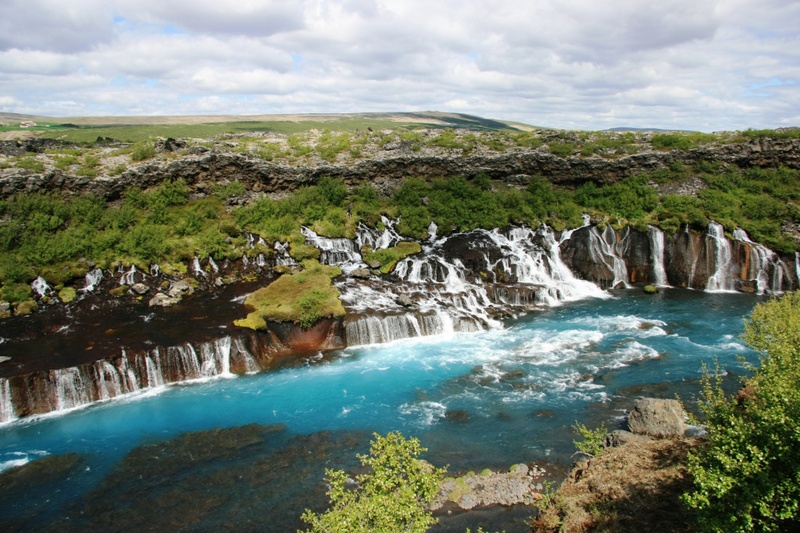 Iceland is a sparkling section of Europe; second largest island you must visit for its geographical marvels, largest Vatnajokull national park and scenic beauty. Lava erupting volcanoes, hot springs, geysers, gigantic glaciers and fissures become a cinematic landscape; all promise to transport you to a new world. 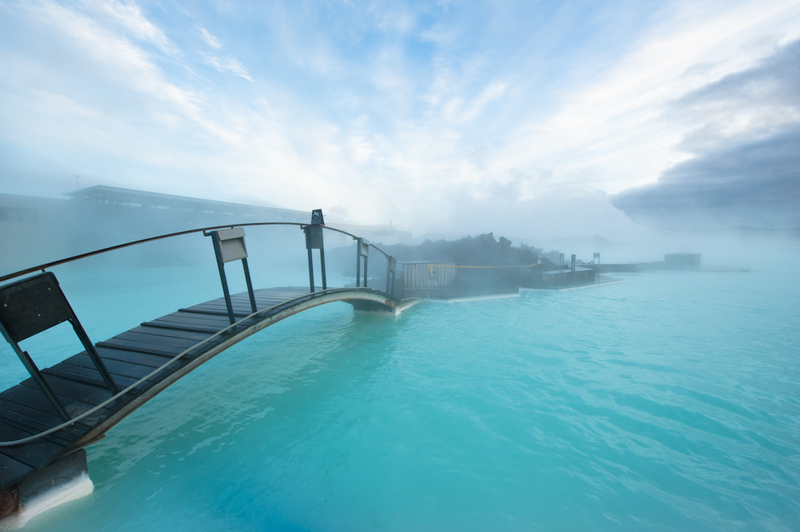 Therapeutic effects of Blue lagoon, captivating music and beautiful sites make it a worthwhile trip as you travel Iceland. Warm and pleasant countrymen will keep your trip welcoming and happy. Reykjavik is the capital of this spectacular country that enchants you with its vibrant history, greenery and world class artists. 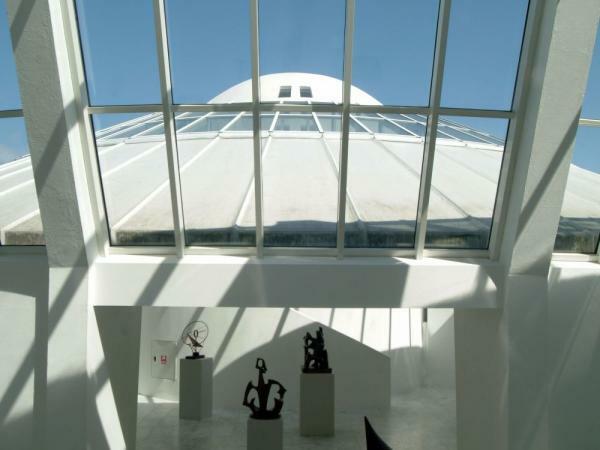 Reykjavik Art Museum has many paintings kaleidoscopic artwork and antiquities with thousands of exhibits to keep you engaged. Quality locations to stay for indulgent holidaying are available at an affordable price. 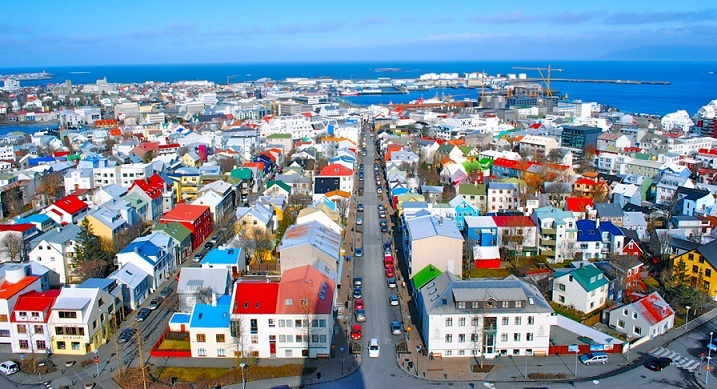 The nightlife of this city will show liveliness of Iceland and expose you to chic restaurants and international cuisine. Husavik is home to spouting whales and puffins as they line the sea cliff tops. 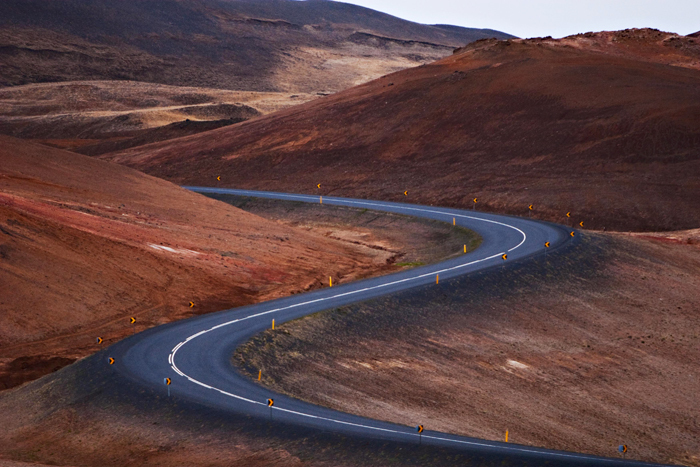 You can take a midsummer drive across Iceland on the Ring Road to witness glaciers and geothermal pools along with entertaining locals in Viking dress for enacting shows. Thousands of waterfalls must be a definite visit site. You can see the stunning aurora with green, yellow, pink, blue lights spread across the night sky. Restaurants with international cuisine like Indian food, seafood, fast food and many vegetarian specialties to choose from you will certainly have an appetizing visit. Blue Lagoon with black lava for a milky blue spa and heated seawater that is mineral rich you will have an strange experience. 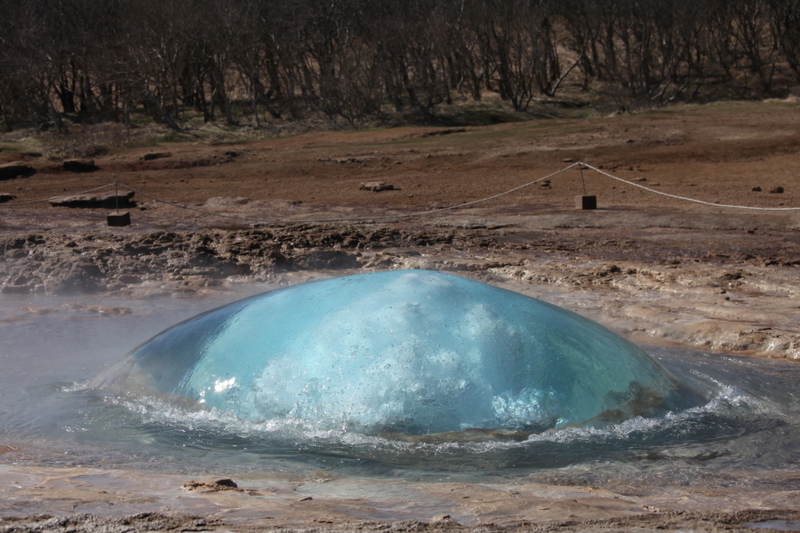 Geysir is hot spring existing since the 14th century; a tourist attraction bringing thousands of visitors to catch a glimpse of 80m high jet spouts. You can go to Greenland, sightseeing trip to the Golden Circle and other places, enjoy art festivals and musical nights as you travel Iceland.